EPX Body Health is here to help You Get Healthy, Physically and Financially! EPXbody merged with O2 Worldwide in Dec 2017 to combine the best of O2 and EPX Body! The new company is now called LurraLife, Lurra Life. Lurra meaning Earth. Let’s live to the fullest on this Earth, with Lurra Life. The bottom line is your past doesn’t have to equal your future. Just because your family has had diabetes, heart disease or are over weight doesn’t mean you have to have these same issues. The truth is, you can change your health and epigenetics for the better by changing diet, exercise and taking wholefood organic supplements from LurraLife. by Sharing Lurra Life Products With Our Incredible Automated Traffic Advertising! With Only 20 People In Your Group! Click Here To See What Customers Are Saying! Click here to see Thrive’s supplement facts. Real People, Real Results…You Can Do It Too! • Help others do the same…get Healthy and Wealthy! Click Here To See What Customers Are Saying About Lurra Life! DAYBREAK exclusive natural energy and nootropic formula is powered by three potent blends that work synergistically to naturally enhance your brain and energize your body: Natural Clarity Blend, Super Food Blend, and Oxygen Transport Blend. 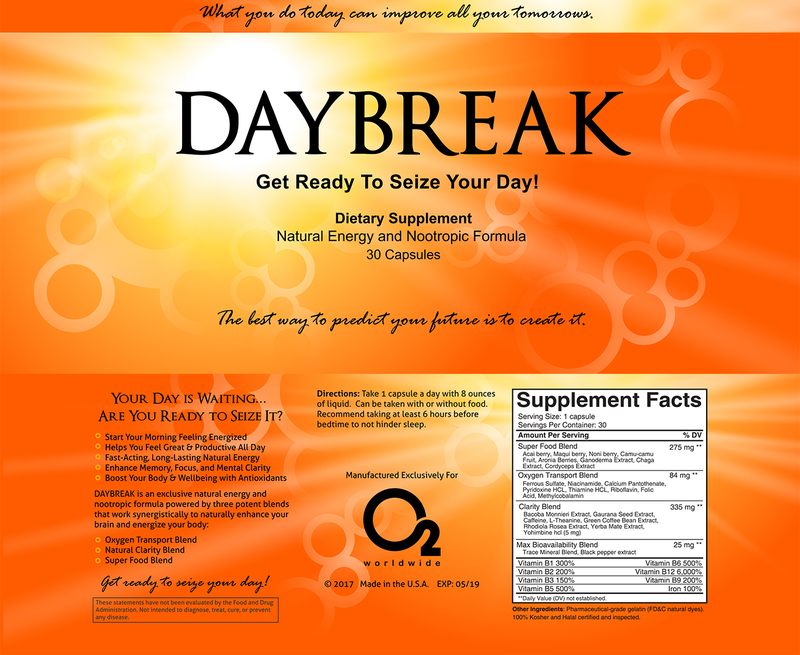 Click here to see Daybreak’s full label with supplement facts. NIGHTFALL natural sleep supplement contains a proprietary Beauty Sleep Blend with Premium Hemp Extract and an Oxygen Transport Blend that harmoniously ready the mind and body for sleep and promote a full night’s rest. How To Put $500 More in Your Paycheck Monthly! Call Us With Any Questions Anytime.